For Android users in the Americas, Europe, Australia, and Africa, you can expect the game to arrive on October 15, 2015. 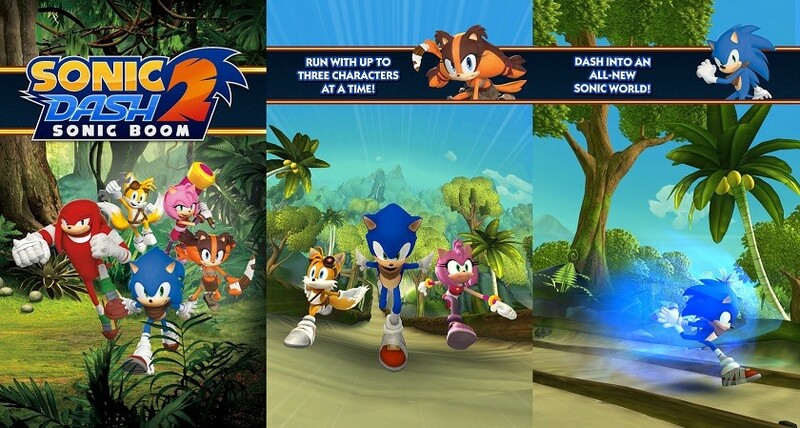 Sega says that Sonic Dash 2 will be rolling out to other regions shortly after that. 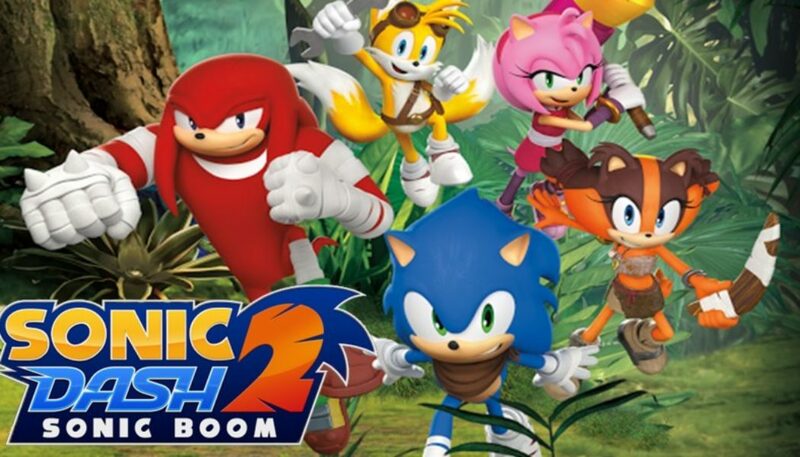 This latest addition to the long-running Sonic franchise is specifically based upon the new Sonic cartoon “Sonic Boom”, and so you can not only expect the same universe from the series, but also the same cast of characters. Even the voice actors are all signed on for this one. 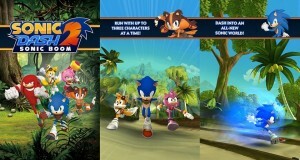 As for the gameplay itself, while it bears similarity to the first Sonic Dash, there are plenty of improvements baked in including fully 3D artwork, a new team play mode that enables the player to race up three other characters, and even the option to play each area as any available character. There are few new special powers being introduced,including a hammer for Amy and a “jump up and slam” attack for Knuckles. Another big change is the “Swing and Tilt” gameplay mechanics that will allow a new range of a control that requires users to physically tilt their device. The game will be free to play but will have optional in-app purchases.The game will formally arrive on October 15. So will you be playing it??? For more news and reviews, keep checking back Gaming Central.